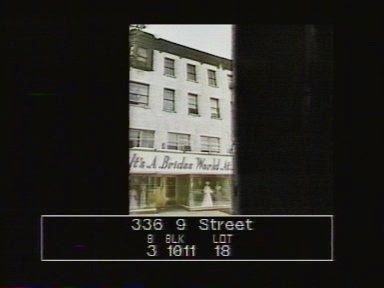 South Slope News had a piece last week about old signage revealed on 9th Street. This was at no. 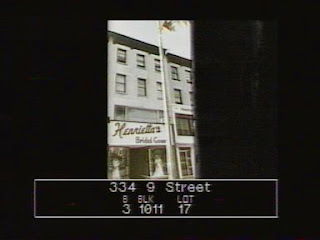 334, and the sign, Henrietta's, was for a bridal store around since at least the early fifties. There was a really nice response to the post: a couple of Henrietta's customers - brides from the seventies - sent in pictures of themselves in their wedding gowns.